Lisa Sun is Founder & CEO of Project Gravitas, a company whose origin story dates back to Sun’s first professional review: that she “lacked gravitas” and “should go buy a new dress, big jewelry, and great shoes.” Realizing the transformative power that clothing can have, Sun secured the global patent on building shapewear into dresses and launched Project Gravitas as a Confidence Company that offers innovative apparel and styling solutions designed to give every woman a confident sense of self. 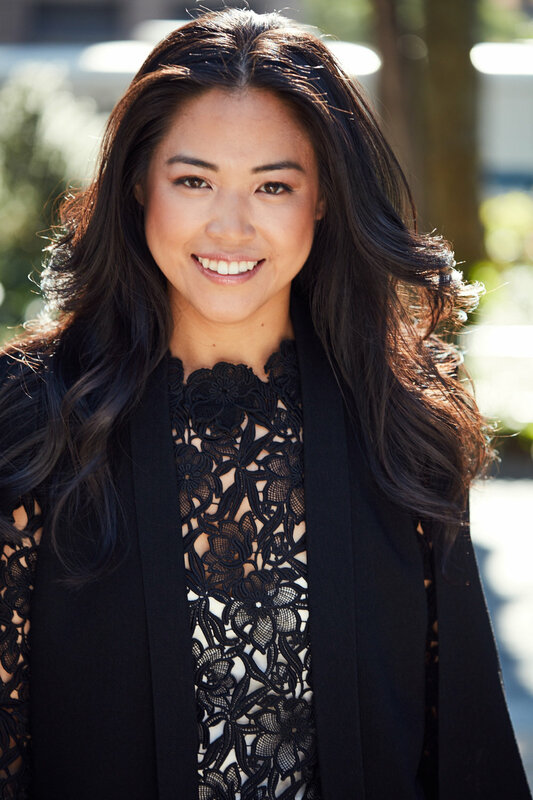 Prior tofounding Project Gravitas, Sun spent 11 years at McKinsey & Company where she advised leading luxury, fashion, and beauty brands globally on strategic and operational issues. Sun has always had a passion for style and for helping people look and feel their best, having been a size 22, a size 8, and now proudly a size 12. At every size and age, she has found creative ways to show off her style, having been named one of Washingtonian Magazine's Best Dressed Women.